Formed in 1996, The Retros, Seattle’s original 80’s New Wave tribute band, tore up the scene performing for thousands of fans across the region and the country, opening for many top 80’s artists. After 15 years together the group took a break.... until now. with all of your chart-topping favorites from yesterday. Laurey Carolus is an award winning singer/songwriter from Seattle, WA. Laurey has been singing since she was a young girl, performing in churches to stadiums and from solo to bands. Also recording vocals on various projects. She has most recently been performing in the Northwest Premier 80’s Band The Retros, playing the top nightclubs and casinos in the Northwest and up and down the West Coast. Laurey’s talent has taken her across the US and around Europe. Her voice is versatile and she is able to sing many styles making her a fine entertainer. Laurey’s artistry will give you a thrill, make you feel, and always leave you wanting more. Patrick Napper has been singing and performing in bands since High School and as a multi-instrumentalist and composer his work has been heard by millions all across the globe. His formative years were shaped by the sounds of 80’s and early 90’s pop and alternative music. As a trumpet player Patrick has traveled all across Europe performing. As a singer/song-writer and guitarist for various bands he has performed across the country from New York to Los Angeles. Patrick’s experience and his ability to emulate the voices of many different vocalists have made him a perfect fit for The Retros. His passion and conviction shine through in everything he does. Bill Becker starting playing Drums at the young age of 8 years old. His brothers friend brought over a Kiss Alive album and when Bill saw the picture of Peter Criss that was all it took! He was hooked. While playing in his first rock band at the age of 12 Bill played in Jazz band and Marching band all through his days in high school. Having supportive parents Bill was given a Synthesizer at 16. He taught himself the Keyboards, Guitar, and Bass guitar. 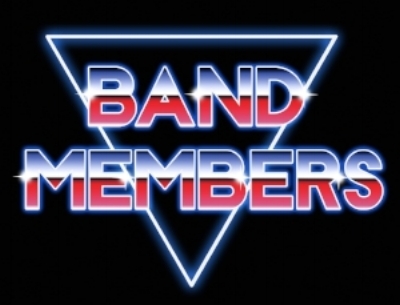 In 1985 his brother and another high school friend put together a band that would eventually get on the MTV Basement Tapes which was the pre curser to Star Search and American Idol, they got 2nd place! Moving to Seattle Bill has played with many bands and has contributed to many recording projects but still maintains that The Retros is his most proudest accomplishment! Kym Wells hails from the country’s Southwest and brings a heat and passion to his bass playing that will make you sweat. 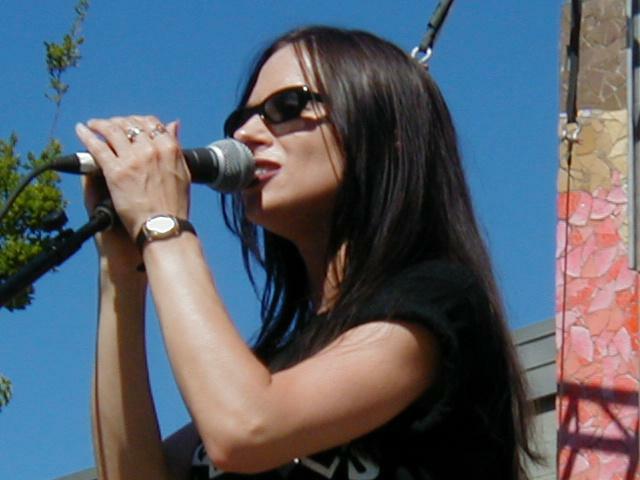 Kym has played in a multitude of successful working bands in the Pacific NW. Not only has he toured up and down the West coast, he has played numerous international shows including Mexico and Canada. Kym’s precision, consistency and authenticity in his playing and sound make him indispensable to the rhythm section. His energy and flair for the stage are a joy to watch and The Retros benefit greatly from his unparalleled dynamic! Sean McArdle grew up just outside of New York City, and gained his appreciation for 80's music from stealing Duran Duran cassettes from his three older sisters. His first album was "Business as Usual" by Men At Work, which prompted him to learn saxophone, and set him down the path that eventually led to the Retros. Sean has spent the last several years entertaining some of the Pacific Northwest's biggest venues while performing with successful Seattle Top 40's cover bands, as well as his own original projects. 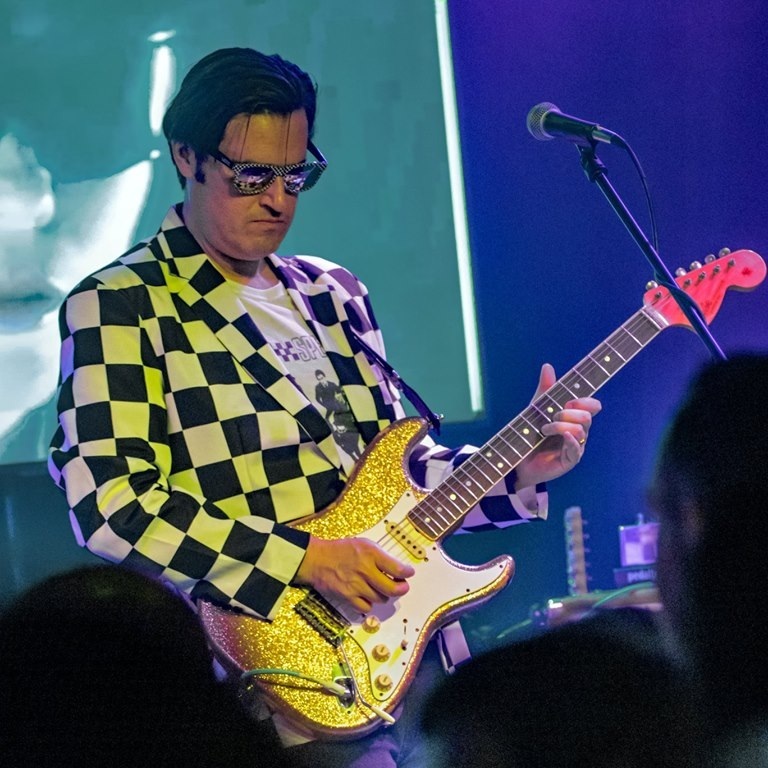 After enjoying the Retros on stage for many years, it is Sean's great pleasure to share his musical talents with one of Seattle's premier party bands.